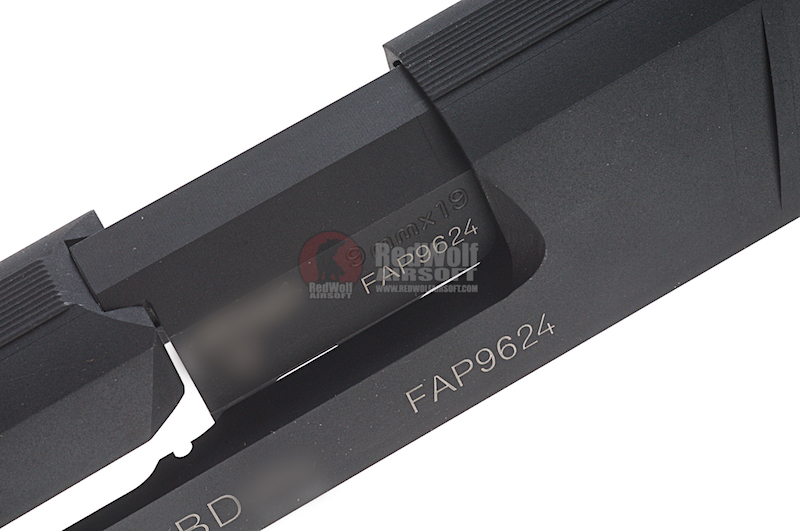 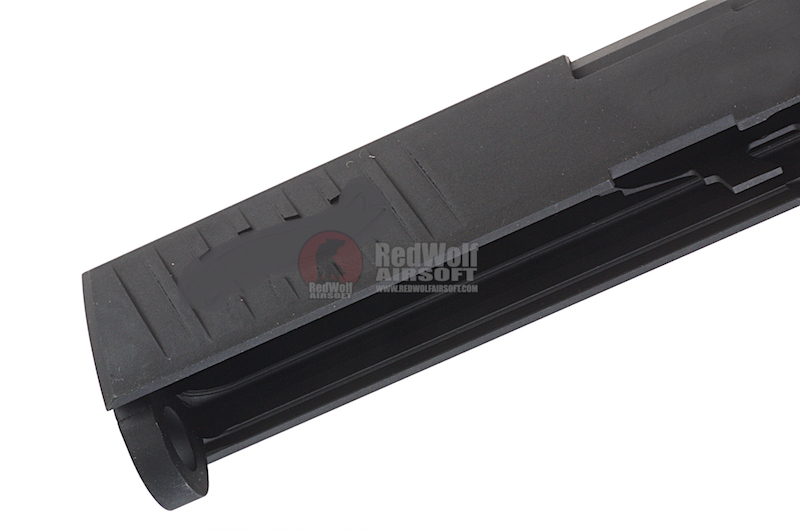 The long awaited aftermarket slide set made dedicated for the Umarex PPQ GBB series. 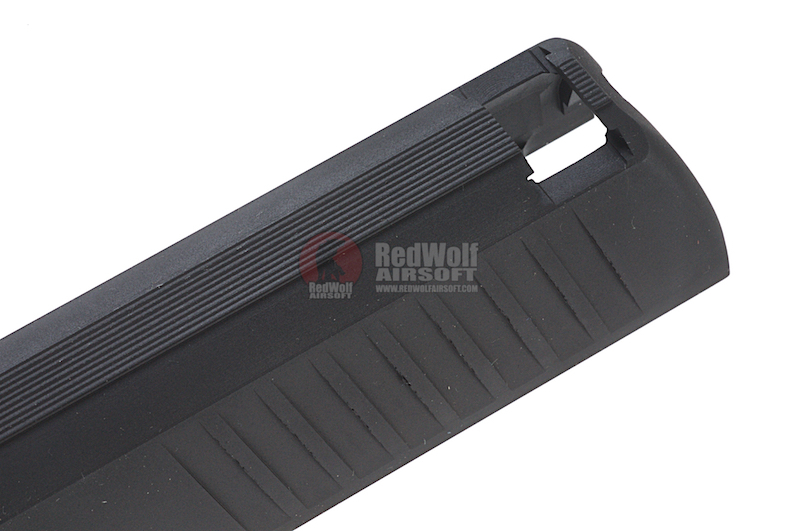 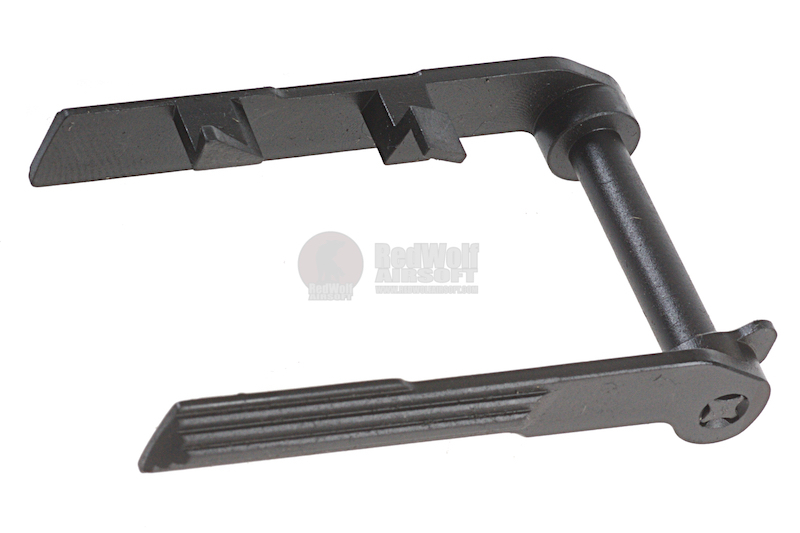 Made from CNC Steel, this slide and outer barrel set represents the best quality and the most durable by airsoft standards. 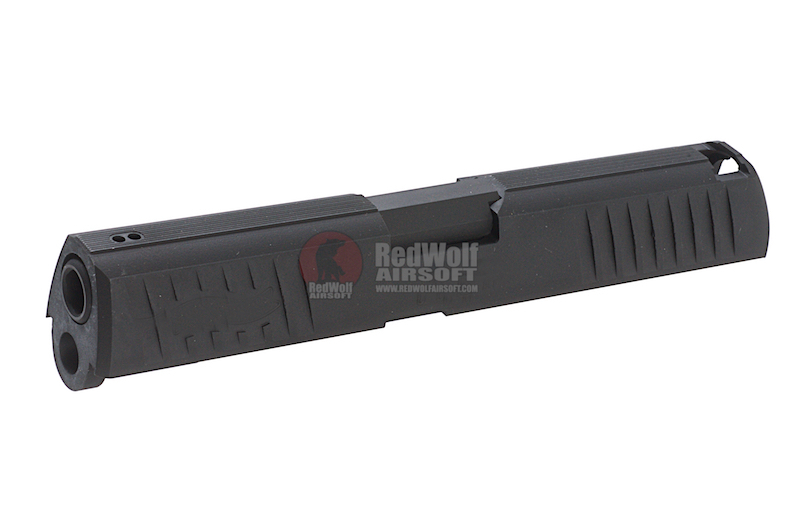 The moment you put this onto your PPQ it evolves to a pistol with much more realistic heft to it and would have much more solid blowback. 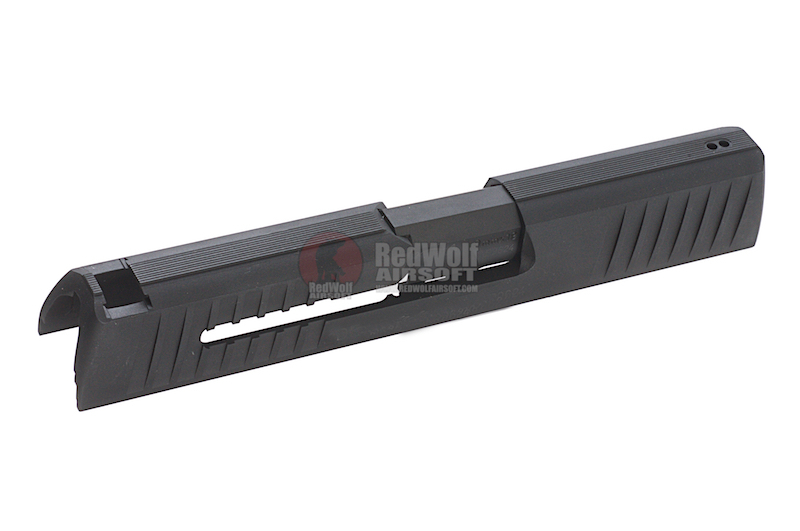 Includes CNC Steel slide release.